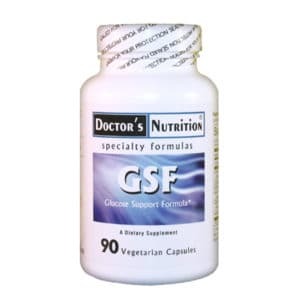 Patented water-soluble extract for healthy glucose metabolism. 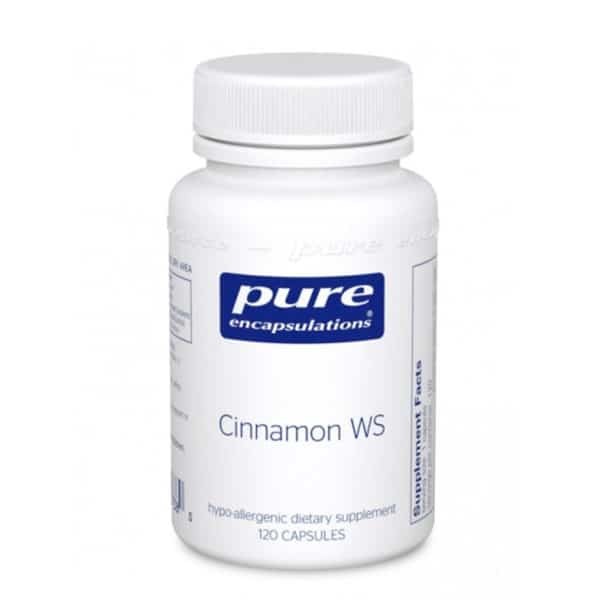 Cinnamon WS contains a patented, 100% water-soluble cinnamon (Cinnamomi cassia) extract standardized for polyphenols, which are the principal active constituents. Studies performed at the Beltsville USDA Human Nutrition Research Center suggest that these polyphenols are associated with the glucose metabolizing and antioxidant properties ofcinnamon. A clinical trial reported that supplementation with cinnamon promoted healthy glucose balance and was well tolerated. The investigators also reported that cinnamon provided statistically significant support for healthy lipid metabolism. Additional studies indicate that cinnamon extract promotes glucose utilization in skeletal muscle cells. 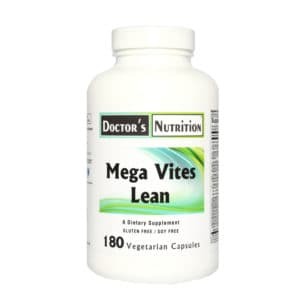 1 capsule, twice daily, with meals.